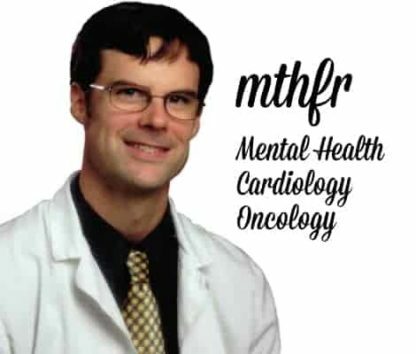 MTHFR and nutrigenomics is the frontier of natural medicine and Ben Lynch is the leading figure in both methylation and genetic polymorphisms and their management. Methylation is one of the most basic physiological processes required for hundreds of biochemical reactions, so when the principle enzyme goes wrong we have a huge range of potential health problems. 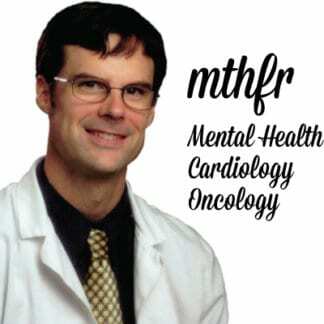 Ben Lynch is presenting the very latest advances in nutrigenomics, and this time on three of our biggest clinical challenges; mental health, cardiology and oncology. In these presentations, Ben is giving us the essentials required to understand methylation, polymorphisms and the correct approach to care. You will receive comprehensive notes and related research papers to expand your current knowledge on this very important topic. “I believe the MTHFR gene mutation is a highly significant public health problem that is completely ignored. Yet, millions are suffering from pulmonary embolisms, addictions, fibromyalgia, miscarriages, schizophrenia, severe depression, cancer and autism to name a few. What do these conditions have in common? They all may be linked to a MTHFR gene mutation in the individual expressing these symptoms and health conditions. If we can prevent the turning on of the MTHFR gene mutation in unborn infants, how huge would that be? MASSIVE. If we can reduce mental illness, addictions, cancer and cardiovascular disease related deaths, how huge would that be? MASSIVE. Nutrigenomics is a revelation. It is the most rapidly advancing field in natural and integrative medicine today and is adding a whole new level of sophistication to patient care. As you will hear from the recorded interview below, there is a huge amount of valuable clinical gems published in the medical research on this topic every day. 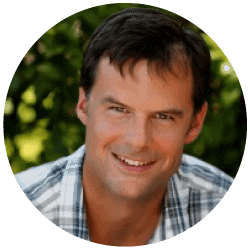 Ben’s presentations are highly clinically focused and will open up lots of therapeutic options for you in each of these conditions. Ben is the thought leader on his topic and we’ve had brilliant feedback from his presentations. This course is guaranteed to change the way you practice. Click below to hear Ben discuss what he covers in each of the three sessions.